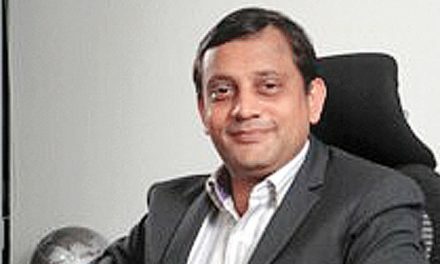 Arvind, which includes the textile business post-demerger of its branded apparel and engineering businesses, reported negative income numbers in the third quarter of FY19. The consolidated revenue of the continuing business for Q3FY19 decreased by 1 per cent year-on-year from Rs. 1,691 cr in Q3FY18 to RS. 1,680 cr in Q3FY19. The management attributed this decline to lower volume sales by 5 mn metres in the denim business. Many international customers have undertaken inventory corrections due to which the sales fell, the Ahmedabad-based textile manufacturer informed analysts. This caused an overall revenue reduction of 7 per cent, which was offset by an increase of 32 per cent in revenue from advanced material business. After the demerger, the textile business which includes the denim, fabric and garments segment, along with the advance material business, remained with Arvind. 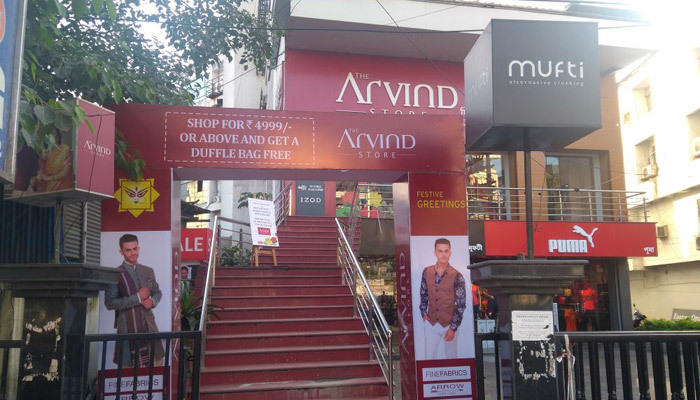 The brand and retail business will be carried under Arvind Fashions and the engineering business will be under Anup Engineering. Both the companies are expected to be listed on the exchanges in a few weeks, the management informed to analysts. 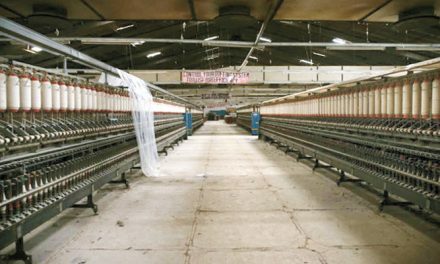 The consolidated earnings before interest, tax, depreciation and amortisation (Ebitda) of the textile business fell by 12 per cent y-o-y from Rs. 170 cr in Q3FY18 to Rs. 150 cr in Q3FY19. 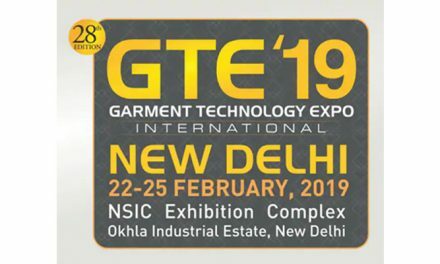 The Ebitda margin of the textile business decreased to 10.5 per cent from 14 per cent due to lower sales and higher-than-expected pre-operative cost incurred from setting up multiple greenfield sites for the garment manufacturing business in Gujarat, Jharkhand and Karnataka. The expansion of these sites is to increase their garmenting capacity from 30 mn pieces currently to 90 mn pieces. This cost also included expenses from restructuring of the fabricating business. As a result, the overall Ebitda margin fell by around 120 basis points, at 8.9 per cent in Q3FY19, compared with 10.05 per cent in Q3FY18. Excluding the exceptions, the consolidated profit after tax (PAT) of the continuing business was Rs. 59 cr, down by 23 per cent y-o-y from Rs. 77 cr in Q3FY18. The release by Arvind said that the profits for the discontinued business of the branded apparel and engineering businesses should not be compared with previous year’s numbers because Q3FY19 includes profits of only the fashion segment for about two months ending November 29, 2018. Shares of Arvind fell by 1.81 per cent recently to close at Rs. 81.55 apiece on the BSE.